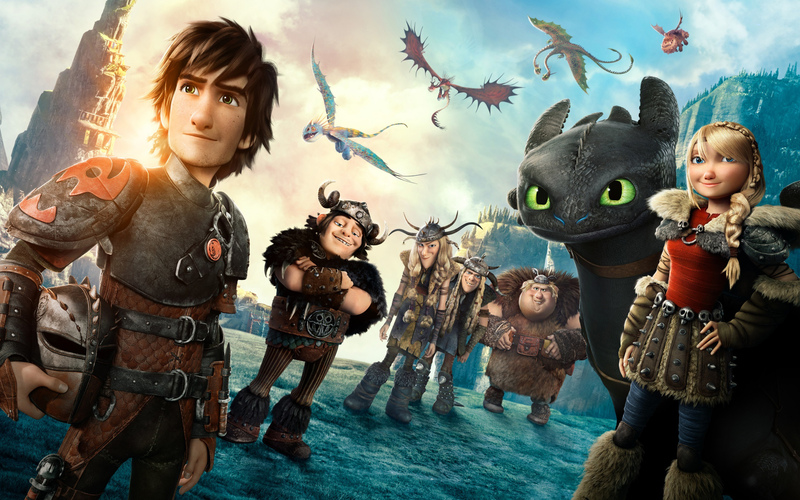 Without a doubt, Dreamworks’ How to Train Your Dragon films and television series have been unmitigated successes. For myself, I absolutely love the scenes that show Hiccup and the real star of the films/TV series, Toothless, in flight. The movies make me wish I was born with wings – or that I had a dragon of my own (preferably a Night Fury, but I could take a Stormcutter if no Night Fury presented himself/herself on the spot). One of the films’ strong points is the friendship that forms between Hiccup and Toothless. 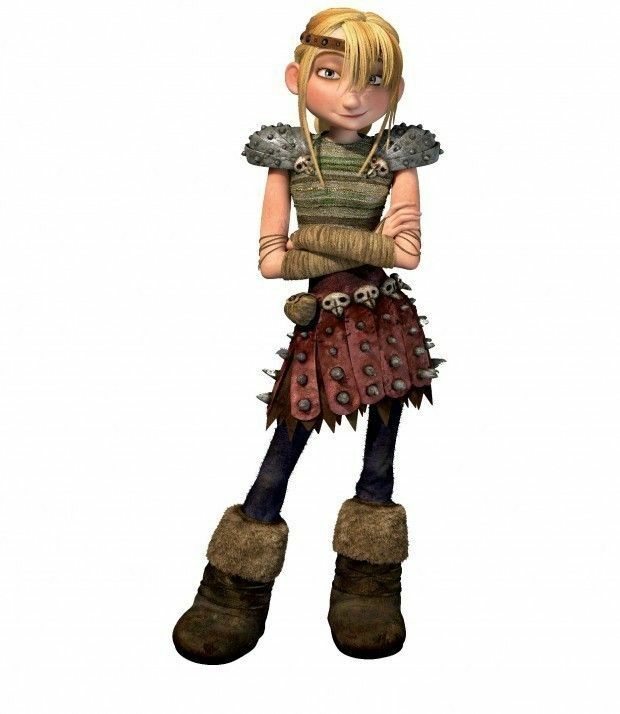 While Hiccup starts out in the first movie as a veritable outcast in his own Viking tribe, Toothless similarly stands apart from the other dragons in the Red Death’s nest. He is the only Night Fury known to exist, and for that reason seems as out of place in the dragon world as Hiccup does in his village. Also, where Hiccup is smarter than your average Viking, Toothless is smarter than the average dragon. Whether that is a talent all Night Furies have in common or whether it is a special gift Toothless himself possesses, we cannot be sure. These likenesses between the two characters are what lead to their extraordinary (for their world, that is) friendship. Hiccup’s higher intelligence means that he is naturally curious. This leads him to make inventions to help him in his work around the village, and thus he begins to learn how the world around him works. Perhaps because of his curiosity and natural compassion, in the first How to Train Your Dragon film, Hiccup spares Toothless’ life when he could easily kill him. In return, Toothless neither eats nor kills Hiccup – though he does let the young Viking know he is not pleased with the previous night’s events. 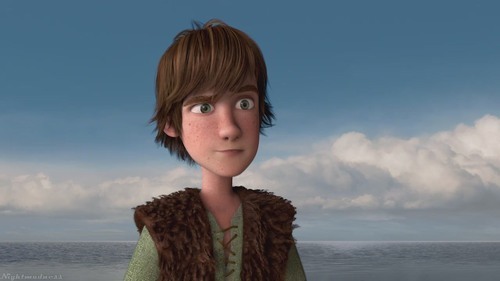 Later, Hiccup realizes that he may have spared Toothless and allowed him to live, but without a tail the dragon will be easy prey for other creatures – dragons and Vikings in particular. Feeling bad for putting the Night Fury in such a desperate situation, Hiccup designs a new tail to help the dragon survive on his own. However, the new tail does not work properly, prompting Hiccup to try again. And again … and again. Before either Toothless or Hiccup realizes what has happened, their work together on eliminating Toothless’ vulnerability has led to a friendship, or brotherhood, forming between them. 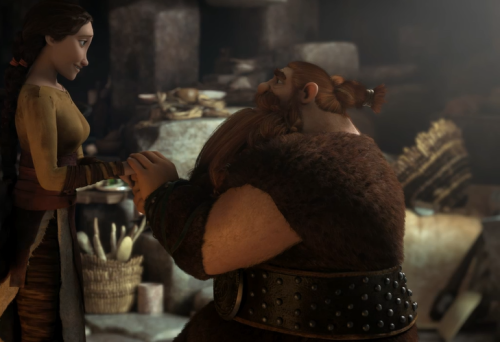 Toothless knows that he would not have survived without Hiccup’s help, and Hiccup learns that dragons are not monsters hell-bent on destroying the Vikings. And if it is possible for one Viking to become friends with a dragon, why cannot other dragons and Vikings become partners? Why, in short, should there be no dragon trainers – or dragon riders? 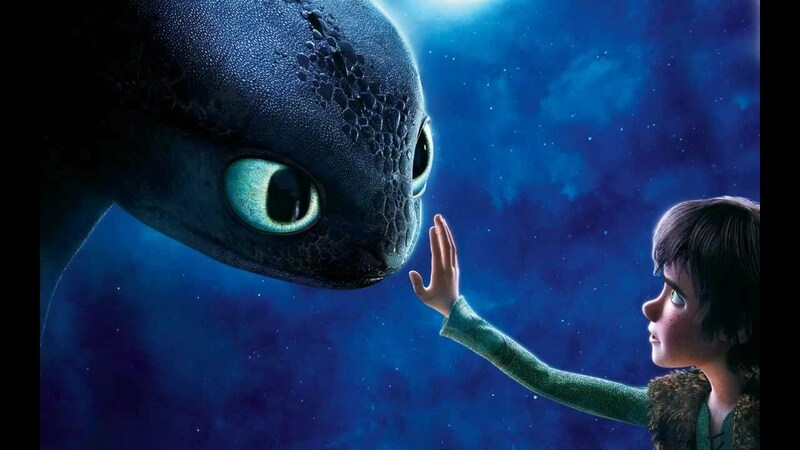 The friendship between Hiccup and Toothless is the heart of both How to Train Your Dragon films and is the underlying basis for the TV series. Without that friendship, there would be no story, and we would not know how to train our own dragons. ‘Cause let’s face it – some of the people we like could probably be dragons in another world. In this world, they just happen to be human! This entry was posted in Movie Reviews, Spotlight!, TV Shows and tagged Dragon Riders, Dragons, fantasy films, Hiccup and Toothless, How to Train Your Dragon, How to Train Your Dragon 2, Movie Reviews, Spotlight!, TV Shows, Vikings on March 12, 2015 by The Mithril Guardian.